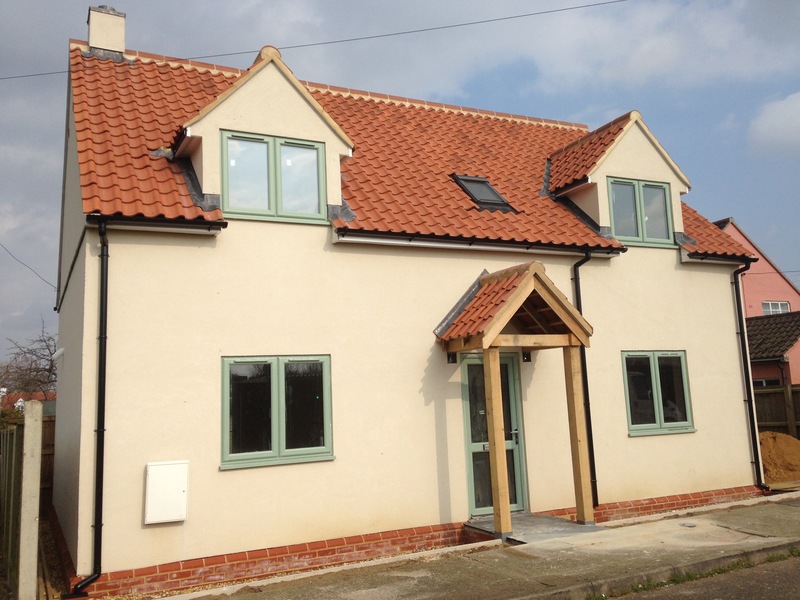 We have over 25 years' experience in developing new build properties. We take care of everything, from planning and architecture, to building and landscaping. Contact us today to discuss your new build project.